Gyoo-Jeong (Choi Yoon-Yeong) is a 29 years old writer who is tired of her of not even having a laptop to write her ideas in and working in a small shop at her mother's side dish store. She starts writing the story "Vampire" to get closer to her dreams but can't think of anything to write and the people who used to support her are telling her to wake up. The novel about a vampire is most likely her last chance at writing a successful novel. You Are My Vampire releases on 12 June 2014. 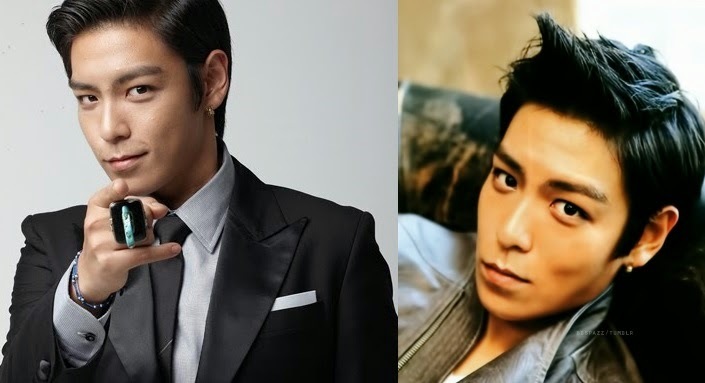 Ham Dae Gil (Big Bang: Top - Choi Seung Hyun, also starring in Commitment) is a young man from Busan, born with natural talent in gambling. He reunited with his first love, Mi Na, however he was conned by con artists and betrayal forced Dae Gil to go on the run. He plans his revenge and takes an apprenticeship under an older card master. "Tazza: The Hidden Card" is a sequel to 2006 South Korean film "Tazza: The High Rollers". The movie is based on manga "Tajja: Shinui Son", the second comic published in the "Tazza" series. 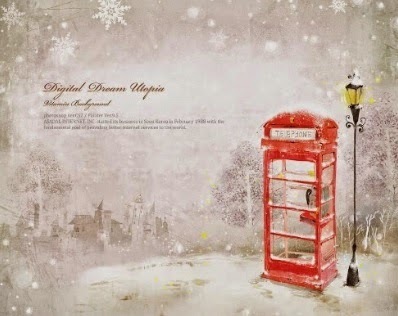 It is illustrated by Korean cartoonist, Huh Young Man and written by author, Kim Se Yeong. Tazza: The Hidden Card releases on 3 September 2014. 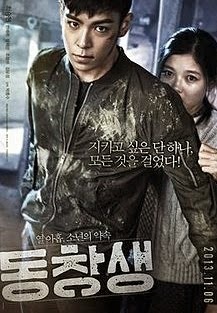 Commitment (Trailer) is a South Korean spy thriller movie starring Choi Seung-Hyun (Better known as T.O.P from k-pop boybang, Big Bang). Ri Myung-Hoon (Choi Seung-Hyun) is the teenage son of an ex North Korean agent. In order to save his younger sister, Hye-In (Kim Yoo-Jung), he is being tasked to kill a North Korean assassin in South Korea. Choi Seung-Hyun (Born: November 4, 1987) aka T.O.P is a South Korean lead rapper of hip hop Korean boy band, Big Bang (Consist of members: G-Dragon, T.O.P, Taeyang, Daesung and Seungri). He is also a singer, model, songwriter and actor, having branched out to take part in dramas and films such as I Am Sam, Iris, Nineteen, 71: Into the Fire, Commitment and Tazza 2. Kang-il is a rescue firefighter whose wife died while he was helping someone else in an accident. Struggling with guilt for being unable to save his wife, Kang-il frantically jumps into dangers to rescue others. Mi-soo, a doctor at a general hospital, makes a misdiagnosis and gets sued by the patient’s husband when the patient ends up slipping into a critical condition. In danger of losing her medical license, Mi-soo’s lawyer advises her to convince Kang-il to testify against the patient’s husband for an assault that occurred while the husband was in grief. She sets out to win Kang-il over by ‘dating him’. However, Kang-il is not one to fall for Mi-soo’s schemes and gives her the cold shoulder. At last, Mi-soo volunteers to be a paramedic to work alongside Kang-il and get closer to him. 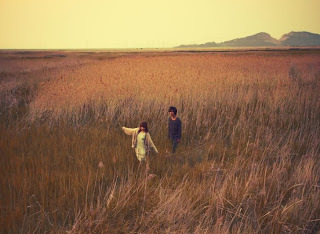 A Werewolf Boy (Hangul: 늑대소년; RR: Neukdae Sonyeon; lit. "Wolf Boy") is a 2012 South Korean fantasy romance film in which a beautiful teenage girl (Park Bo-young) is sent to a country house for her health, where she befriends and attempts to civilize a feral boy (Song Joong-ki) she discovers on the grounds — but the beast inside him is constantly waiting to burst out. Kim Suni, an elderly woman in her sixties living in the US, receives a phone call about the sale of her old family home back in South Korea. Returning to her homeland, she's met by granddaughter Eun-joo, and they drive to the house in the country and stay the night. Suni recalls how 47 years ago when she was a teenage girl in 1965, she moved from Seoul along with her widowed mother and sister Sun-ja to a remote valley to undergo a period of convalescence after suffering problems with her lungs. The Kims lived in genteel poverty at the mercy of their arrogant and foppish landlord, Ji-tae, son of the business partner of Suni's late father. Because of her delicate health, the beautiful yet introverted Suni lives an isolated life in the country home, without any friends her age. One night, Suni glimpses a shadow in the outhouse; the next day, she discovers a feral boy of about 19 crouching in their yard. The boy's body temperature is 46 degrees Celsius, his blood type unidentifiable, and he can neither read nor speak. Even though he behaves like a wild beast, Suni's kindhearted mother adopts him and names him Chul-soo, assuming he's one of more than 60,000 children orphaned in the Korean War. At first Suni considers him a nuisance, but eventually has fun taming him according to a dog-training manual. She teaches him how to wait patiently before a meal, how to wear clothes, how to speak, how to write and other human behavior so that he could one day live like a normal man. Chul-soo demonstrates unswerving loyalty and superhuman brawn, thus inspiring the envy of Ji-tae, who lusts after Suni. As Suni attempts to "civilize" the beast, the two eventually become very close. 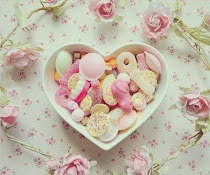 Suni opens her heart to Chul-soo, and he in turn falls in love with her, the only person to ever show him affection. But their relationship is fraught with difficulties, as Ji-tae begins to cause trouble. Feeling threatened, Chul-soo lets loose his bestial instincts, and in their fear the town villagers turn on him. An elite cop Ho-tae (Joo Won) is a perfect case solver and has absolute confidence in arresting criminals. Ho-tae happens to witness the killer involved in a hit-and-run accident while arresting a serial killer. He follows the driver home and finds out that the driver is Jin-sook (Kim Ah Joong), his first love. Ho-tae starts to have strong feelings of love for her. Ho-tae is shocked when he realise that she is not only a hit-and-run driver but also the famed thief who’s long been on the wanted list. Will Ho-tae be able to arrest Jin-sook in 'Steal My Heart / Catch Me (Trailer)'? Assistant TV commercial director Choi Bo-Na (Lee Si-Young) multi-task at work. Due to working overtime, her appearance is always in a mess. Choi Bo-Na has not been dating in years as well. She met famous actor Lee Seung-Jae (Oh Jung-Se) during a shooting, and he complain about the height of the lady he is shooting the film with. Due to this, the whole concept behind the commercial has to be changed. Choi Bo-Na complain about Lee Seung-Jae's working attitude, which annoys Lee Seung-Jae. nal tape set on how to use men with different persuasive acts, which will change Choi Bo-Na's life. A totally hilarious movie, actor, Oh Jung Se might not be the typical suave Korean actor but he is definitely one with his own charisma. He is really comical and funny in this movie, I cannot help burst out laughing with his every expression and actions. I like Lee Si Young in the drama, 'Wild Romance' and her character in 'How to use a guy with secret tips' reminds me of her role as Yoo Eun Jae. 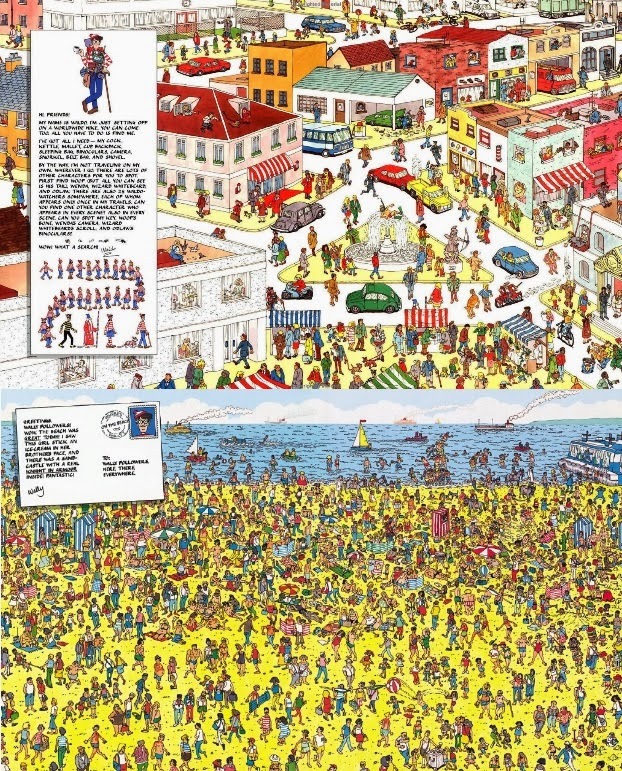 The movie included some scenes on the characters playing 'Where's Wally', it brings back some of my childhood memories. :) If you are looking for a good laugh, 'How to use a guy with secret tips' is definitely a movie that will not disappoint you!